From Saturday 17 September 2016, service 700 will return to the University term-time timetable, running every 15 minutes. Service 701 goes to St Peter’s Campus, City Campus and Clanny House every 30 minutes between 9am and 3pm. As the 701 is an express service and doesn’t stop at all stops, your journey could be 10 minutes quicker than on the 700, so we recommend you use the 701 for journeys between these three places. 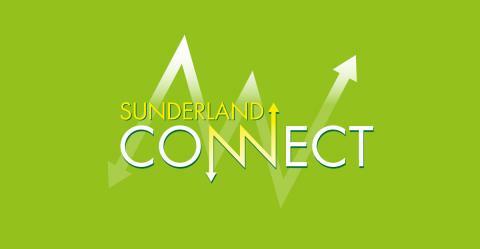 Please note that the 700 will no longer go to Roker Beach or run on Sundays.